Do you ever wish you could play Super Smash Bros., but you don’t have a Nintendo Switch? 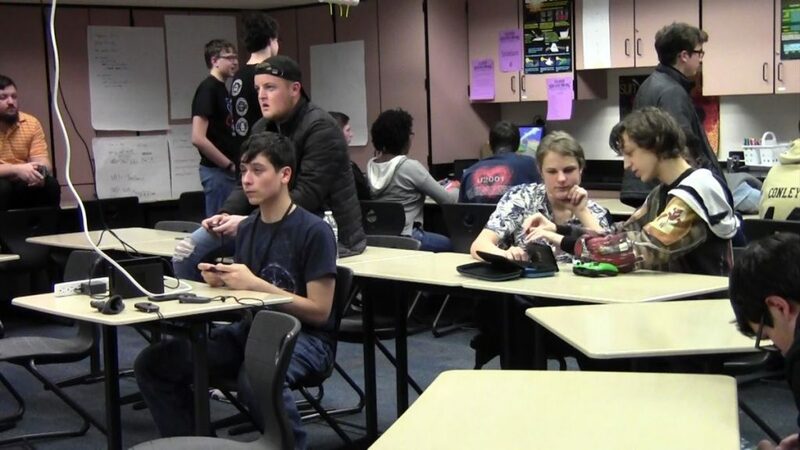 Well, Penn held a Super Smash Bros. tournament on February 22nd. It was held after school in Mr. Lockwood’s room 130. The turnout was good, and we can see another tournament forthcoming. 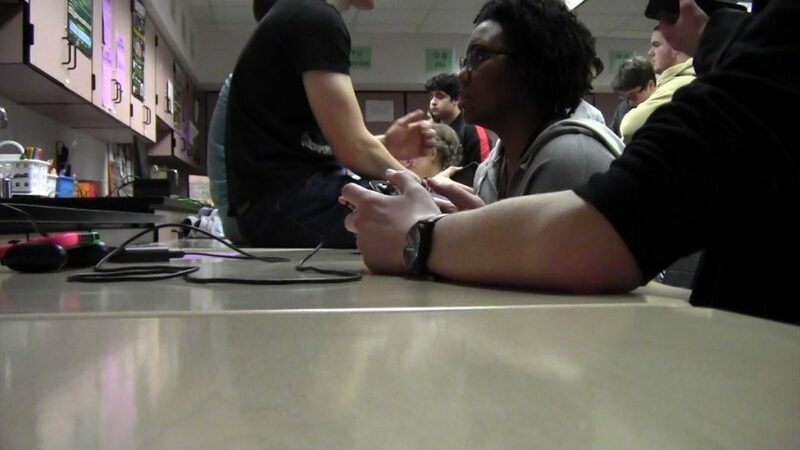 Students focus intently as they play Super Smash Bros. The proceeds go towards St. Margarets House in South Bend. The money benefits single and pregnant mothers who cannot afford to do so for themselves. Eric Wilcox, Penn class of 2020, smashed his way through the tournament to become the first-ever Super Smash Bros. tournament champion. « Come Play in Penn’s Dodgeball Tournament!